A quick view of the most influential metrics in Parrish / Ellenton. 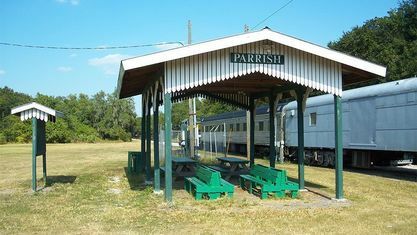 Parrish is an unincorporated community in Manatee County, Florida and is bordered by the Manatee River to the south, I-75 to the west, and the Manatee County line to the north. 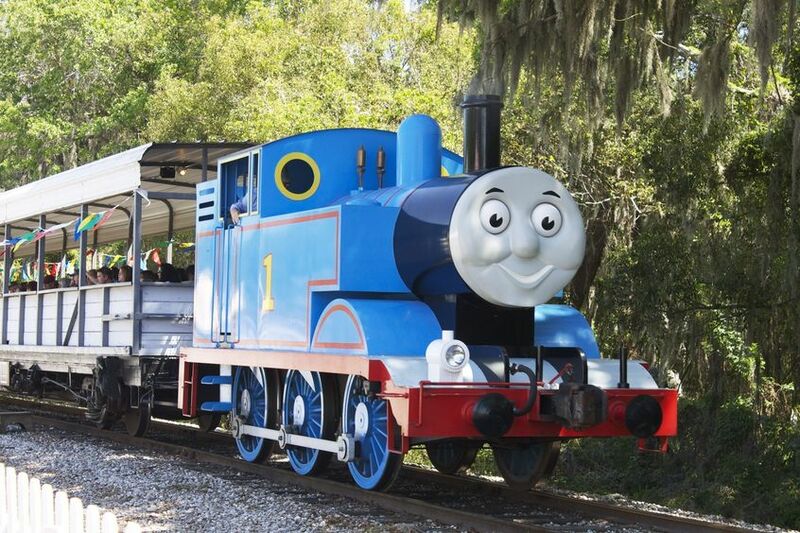 It is among the fastest growing communities along Florida's Gulf Coast - home to thousands of new homes constructed since early 2000, and planned construction of over 20,000 new homes in the coming years. Newest listings in the Parrish / Ellenton area. Check out the latest demographic information available for Parrish / Ellenton. 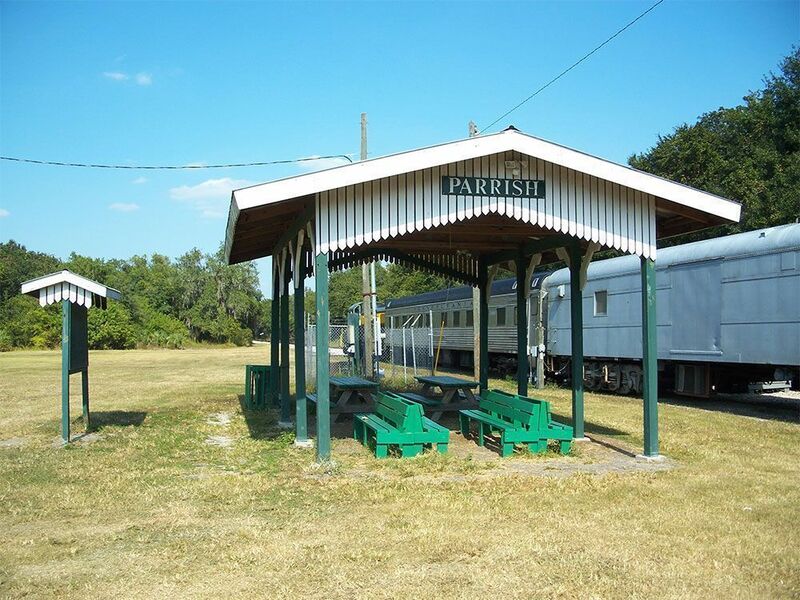 Get to know Parrish / Ellenton better with our featured images and videos. Browse through the top rated businesses in the most popular categories Parrish / Ellenton has to offer.